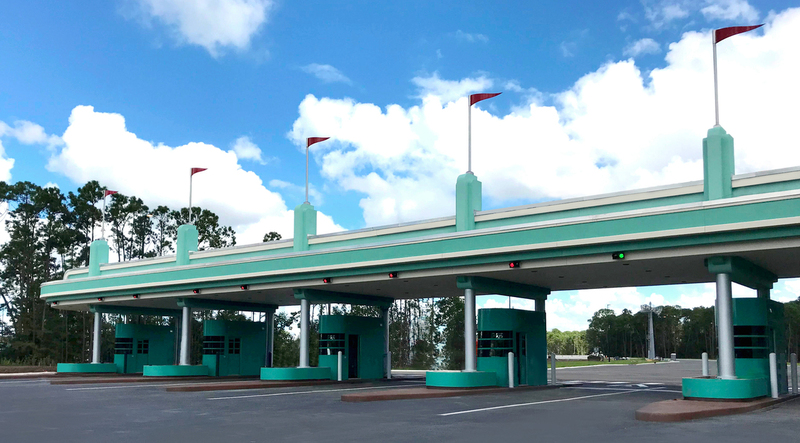 October 2018 | BIG Enterprises Inc. 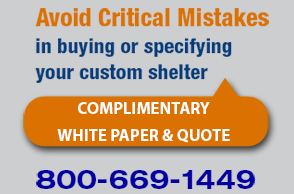 When a guard shack is needed - whether perimeter security, recycling, landfill, access control, school security, distribution center security, datacenter security, parking, entertainment, military or government, B.I.G. 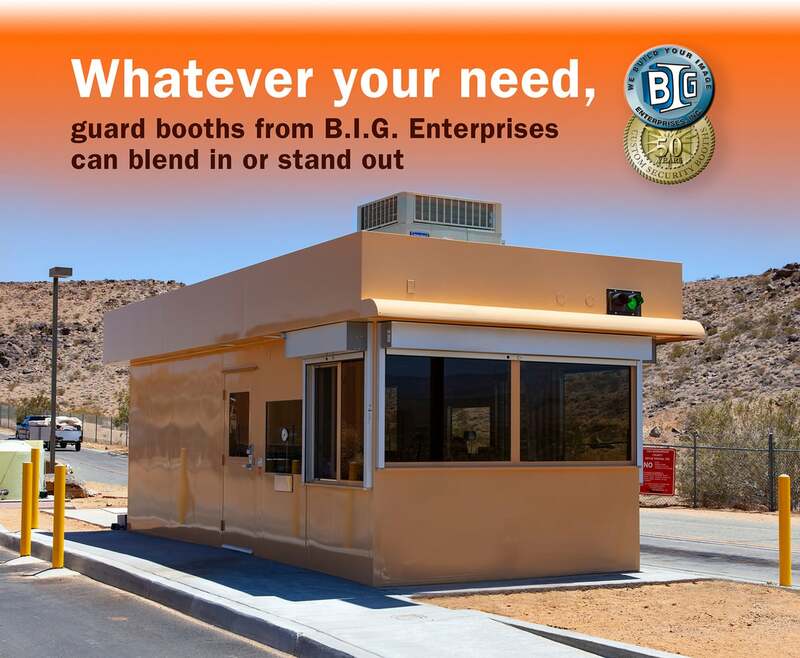 Enterprises (bigbooth.com) has a prefab booth solution that will blend with your architecture and enhance it OR stand out, attract attention OR intimidate. 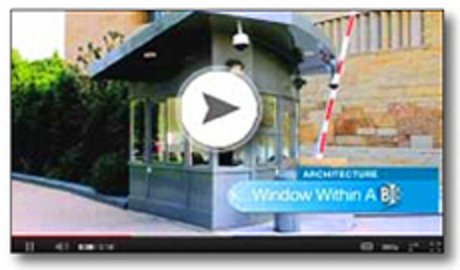 We customize every security booth design to meet your specific security and environmental needs..